As you may have heard, it has been announced that the Gen 3 Pokémon games will be remade for the 3DS. Yes, all those hints about Hoenn in X/Y were truly leading up to these remakes which we had been hoping for. This obviously calls for me to revisit my beloved Emerald games and list the top improvements Ruby/Sapphire/Emerald brought to the Pokémon table. 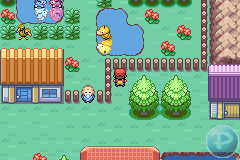 Although my all time favourite Pokémon game is actually Crystal, Gen 3 provided a lot more visual appeal, depth and random fun stuff to do. Therefore as a result, I clocked well over 400 hours on my original Emerald game compared to about 250 hours for Crystal. Below are some reasons why. Everyone needs to meet a real challenge. Everyone needs a difficult goal to strive for. Everyone needs a formidable nemesis. Until Gen 3, Pokémon has always lacked these critical elements which engages and forces players to question and carefully consider their actions. The Battle Frontier is still the most challenging thing Pokémon has to offer. 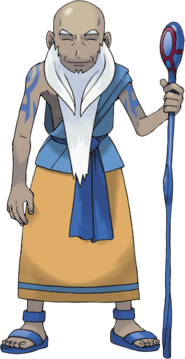 Before its introduction, there were only Gym Leaders and the Elite Four to contend with, and both of those trials are always built into the primary purpose of the game. But because these standard challenges are part of the game’s story, all players are forced to face them and so they can never be too difficult or complex. The Battle Frontier is an optional after game challenge. This is what allows it to be so trying and even at times cruel. Rather than simply winning a string of battles normally, the Battle Frontier imposes specific rules and obstacles to ruin your day. Your Pokémon can be afflicted unfairly with status conditions, become low on HP, or you might just run into bad luck right before your fight begins with a Frontier Brain. Assuming you are fortunate enough to win against a Frontier Brain, you will be given a silver Frontier Symbol as proof of your tenacity and skill. But guess what? 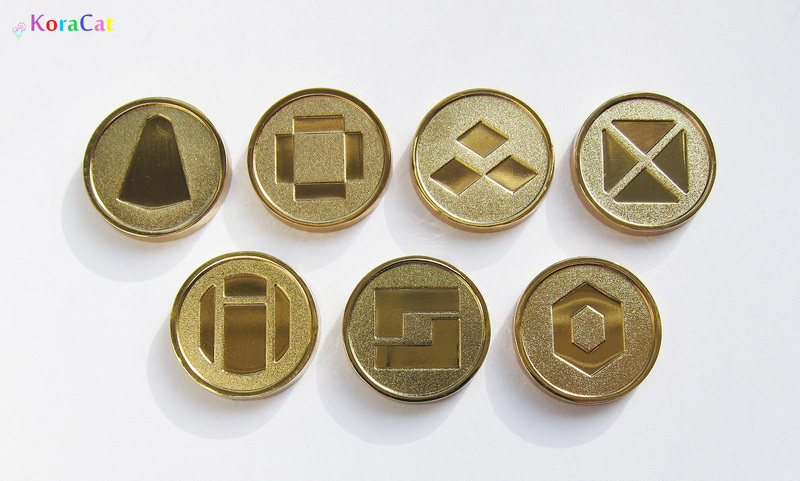 There is still an entire set of 7 gold Frontier Symbols up for grabs, all of which are even harder to earn! 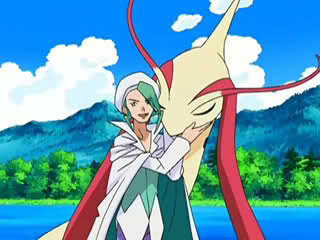 May Dragonite have mercy upon your tortured soul. In particular, Palace Maven Spenser and Pyramid King Brandon will drive you to utter madness. Get ready to print out their portraits and affix them firmly to your dartboard/white padded room, because it will take many, many attempts to wrench those gold Frontier Symbols from their cold, dead fingers. I still see Spenser’s face in my nightmares and wake up screaming. IVs have strangely always been a rather secretive thing in all the Pokémon games. There’s still no way to actually see these values, but at least at the Battle Frontier we got a random guy standing near the Pokémon Center to give us an idea. 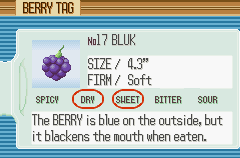 Gen 3 introduced the 31 IV system which we still use today, and also gave us certain Berries to correct our EVs just in case we inevitably counted them wrong during the long training process. Pokémon was never the same after our Secret Bases were brutally taken away from us after Gen 3. We didn’t get a choice of where to stash all our Pokémon merchandise and trophies anymore, and we couldn’t visit all our friends to EV train at their Bases either. 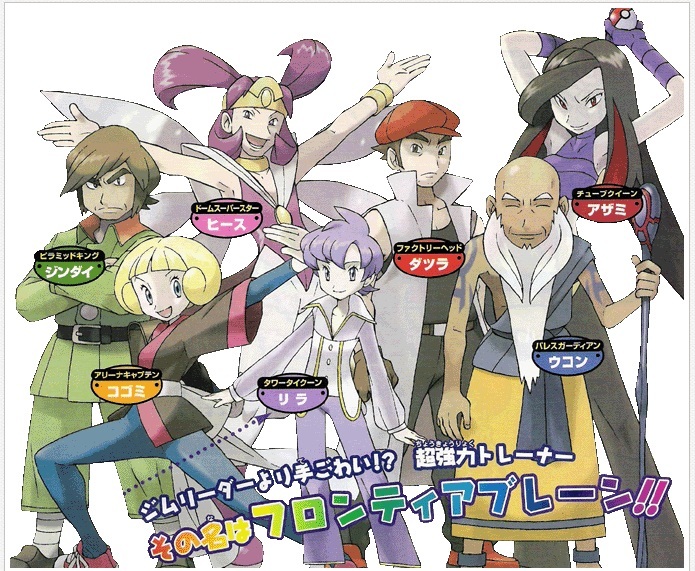 What a travesty it was when they disappeared in Gen 4 only to be replaced by Bidoofs. 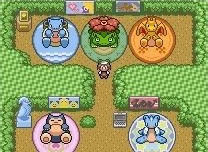 I will weep uncontrollably if they do not return our Secret Bases in the future remakes. 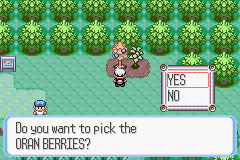 Planting multicolored berry trees in Pokémon is one of the best amateur gardening experiences one can have. All you need to do is drop them into the soil, water them a few times, and then harvest the fruit! It doesn’t matter what the season is, which direction the sun is coming from, or what quality the dirt is. Success is guaranteed! You just take your berries and blend them into colorful candies, which will make your Pokémon pretty for Contests. I advise growing Leichi berries for blending and the rest more for decorative purposes. Finally, we can organise our Pokémon in style! Custom names, wallpapers, icons, it’s all here now. This new system is also ten times more easy to use as we can view the stat summary of each Pokémon while moving or sorting them with the PC. 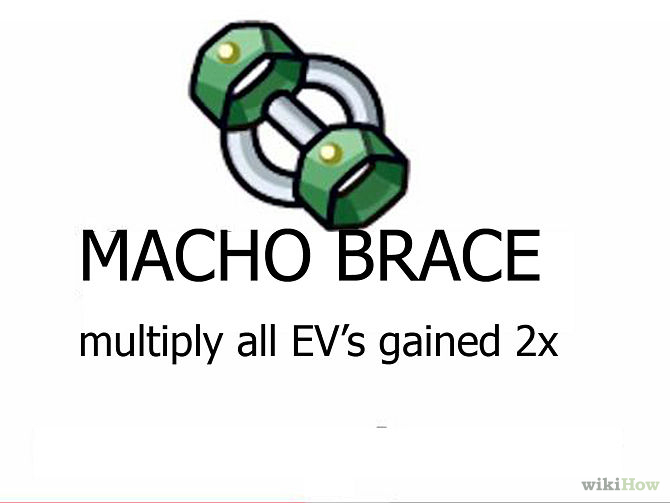 We all know it takes forever to EV train all our Pokémon, but here’s an item which will cut that time in half at the cost of a temporary Speed drop. Don’t forget to fill up on the relevant vitamins first! You can get 10 EVs per vitamin, potentially increasing a stat by a maximum of 100 EVs before you even begin battling for EVs. Prepare to dish out a lot of money for the privilege, though. Pokémon could now have differing levels of Toughness, Smartness, Coolness, Cuteness, and Beauty. These were increased with colorful cubes of Pez-like candy called Pokéblocks, fed to Pokémon from a similarly Pez-like dispenser. This multicolored candy could be used to increase condition in two related categories. 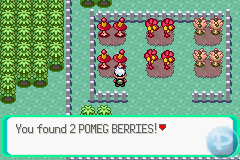 They were made by blending Berries with Berry Blenders which were found in the Contest Halls of Hoenn. 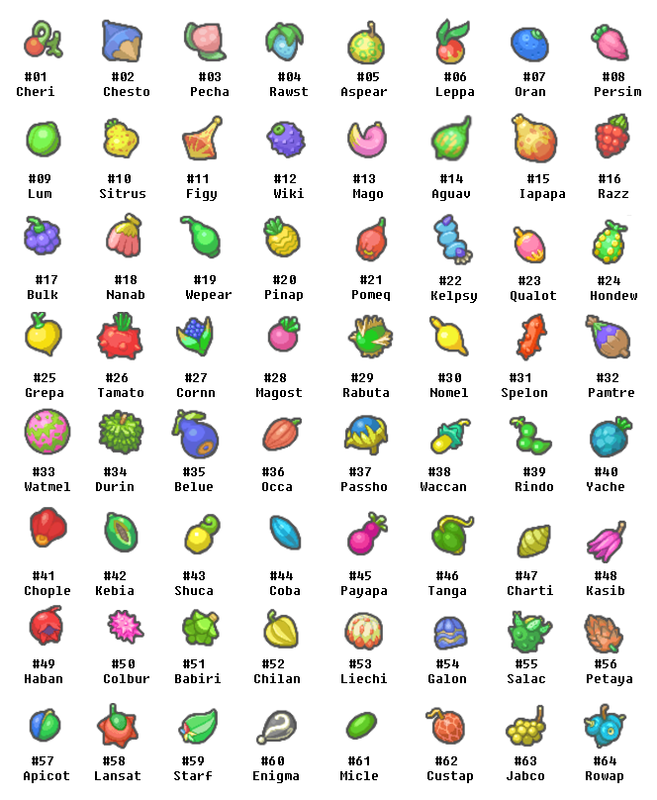 What determined the quality of each Pokéblock was Level and Feel, factors which were influenced by the berry types used, speed of the Berry Blender and number of people doing the blending. Achieving High Level but low Feel was the aim. Unfortunately, each Pokémon could only eat a limited amount of Pokéblock, so if you fed them poor quality candy it could never be undone. 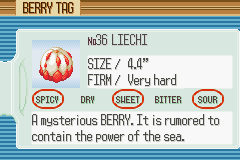 Ideally, you would only feed a Pokémon level 50+ Pokéblocks made from Liechi berries to get the most condition increases possible. 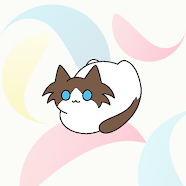 This proved difficult to accomplish without a cheat device. 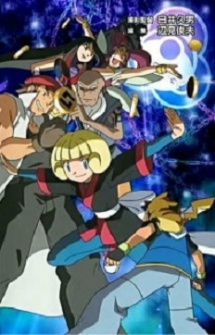 Pokémon villains have always been deployed as teams wearing uniforms. Team Aqua and Magma arguably both made the most sense in addition to having the most attractive attire. Let’s think about it. Giovanni wanted to steal and sell Pokémon for profit, which is definitely the most realistic but not really very exciting. Team Galactic wanted to create a new Universe somehow? Team Plasma apparently believed they were freeing Pokémon from slavery by stealing them from trainers and then... enslaving those Pokémon again themselves? 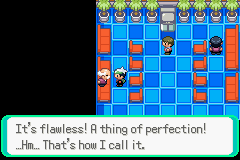 Team Flare wanted to destroy the world and all existing life... while keeping it beautiful? Can you see how all of these motives (with the exception of Team Rocket) are just the incoherent, crazed mutterings of an insane cult leader? 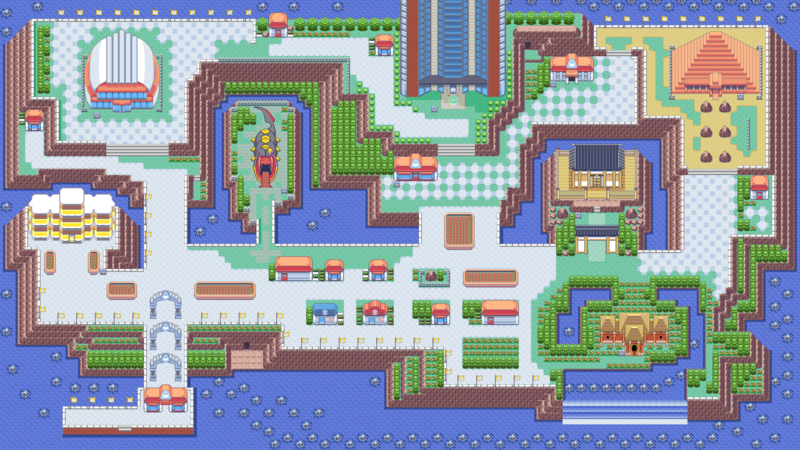 Team Aqua’s objective was to manipulate the weather in order to expand the ocean in Hoenn. They all dress as sea pirates. 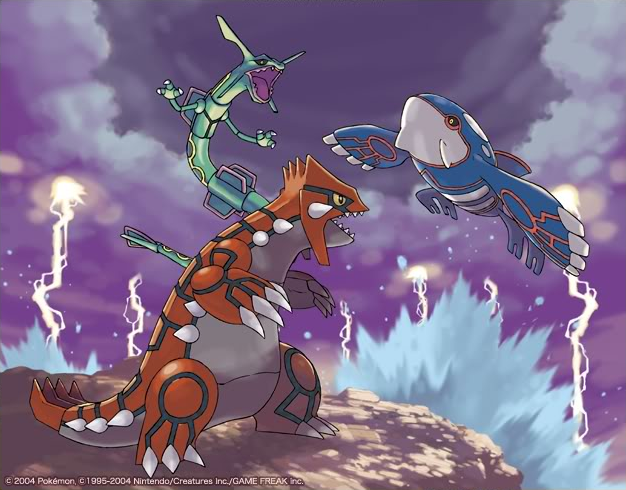 Kyogre commands rain with the Drizzle ability, causing the land to flood with water. 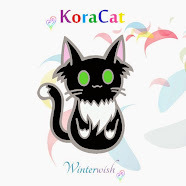 I can buy that. 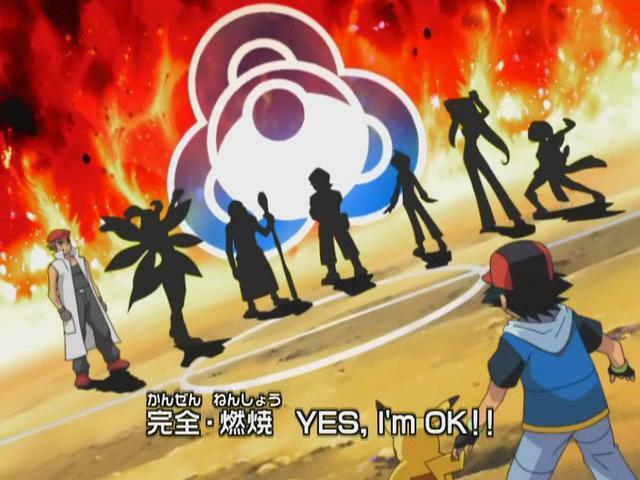 Team Magma’s objective was to manipulate the weather in order to expand the landmass in Hoenn. They all dress as... regular hoodie people. Groudon commands sun with the Drought ability, causing the ocean to evaporate. I can buy that too. Even Rayquaza has a rightful place here, as the Air Lock ability prevents all weather effects, thereby returning balance to Hoenn. Stuff used to make sense back then. 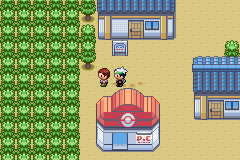 Pokémon Emerald was a real step up from the previous generations visually. No more dull colors, pixelated sprites, or blocky looking environments. 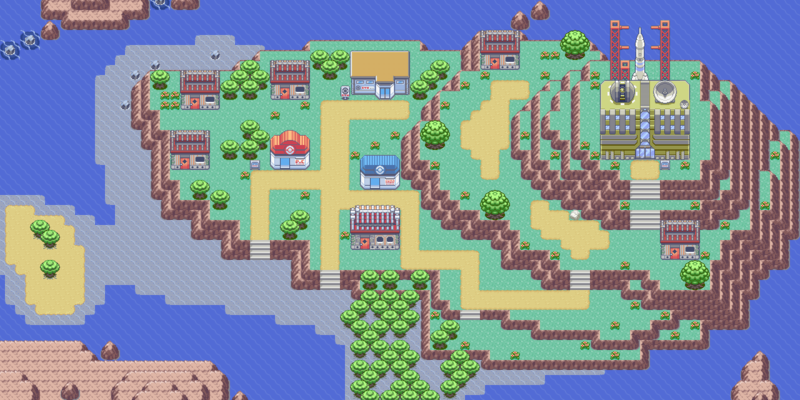 Gen 3 brought us vivid colors, sharp animated Pokémon sprites, and what I still believe to be the best looking region to date. I’m a firm admirer of the traditional 2D Pokémon games. 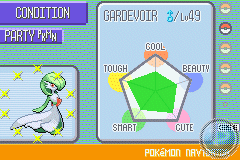 Pokémon Emerald had two notably great in-game exploits. 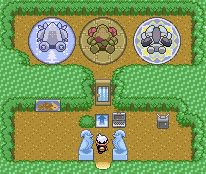 The first was the Egg mechanism at the Day Care, where you could lock in your new Pokémon’s Gender, Ability and Nature (Everstone held by the mother influences this by 50%) before you received an Egg, then soft-reset until you got the IVs you wanted. 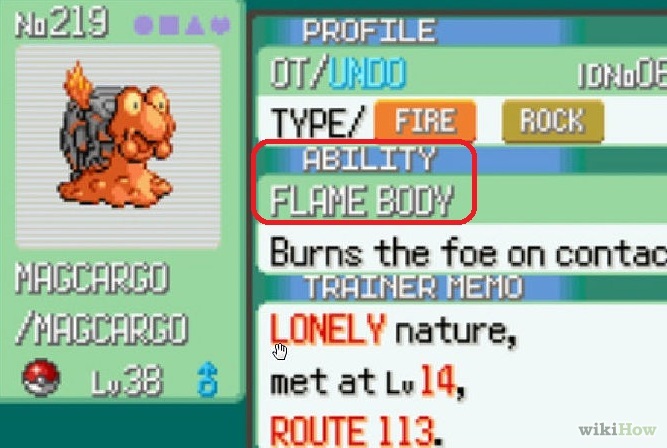 Abilities such as Flame Body or Magma Armor also cut Egg hatching times in half. 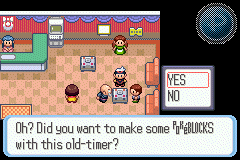 The second was the cloning glitch at the Battle Tower which allowed you to duplicate your party Pokémon and items for profit. It was wonderful. You could transfer all your favourite Pokémon to whatever game you needed to without them ever really leaving their original home in Gen 3. 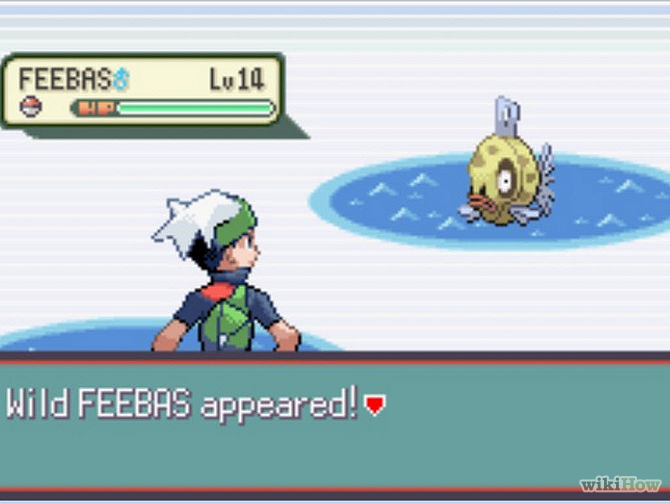 The elusive Pokémon Feebas could only be found in one of six random water tiles on Route 119. Basically, you had to fish in every square bit of water a few times with a Super Rod to find one. If you weren’t having much luck, you could randomly shuffle which six tiles contained the mystical Feebas by changing the Trendy Phrase in Dewford Town. If this quest did not drive you to insanity and you finally managed to catch a Feebas, you now had to blend Berries in the hope of maxing out its Beauty condition, otherwise you still wouldn't get that Milotic you always wanted. 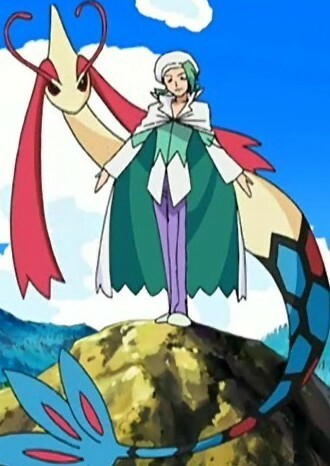 The four Pokémon which I considered as the best new additions to the game were Salamence, Swampert, Milotic and Breloom. 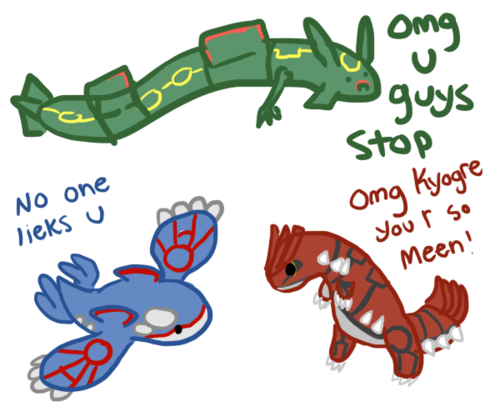 Salamence for being the game’s first fast Dragon type sweeper, Swampert for great dual typing, Breloom for being a Spore wielding monster, and Milotic for being a pretty Gyarados substitute. If you're a fan of this game, as I am, then I can say for sure that this is a very decent list of innovations, which is nice to see and try. 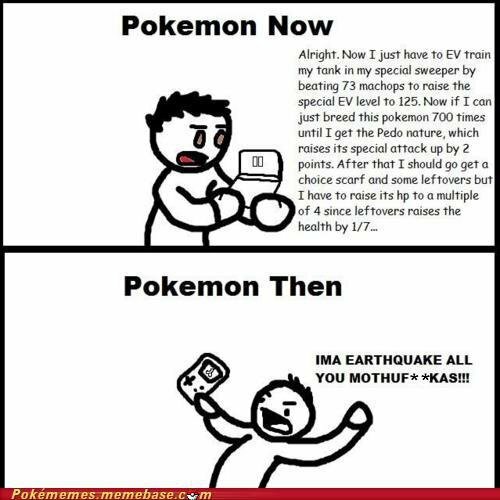 I remember childhood, when the games about the Pokemon were terrible, but liked by many. Now I've found a way to remember the old days with a PC and an emulator click here. This is a simple way that is available to everyone. Here you will find a lot of other games that will remind you about your childhood.